Wedding at Home. Have the wedding you want. Your rules. Your way! 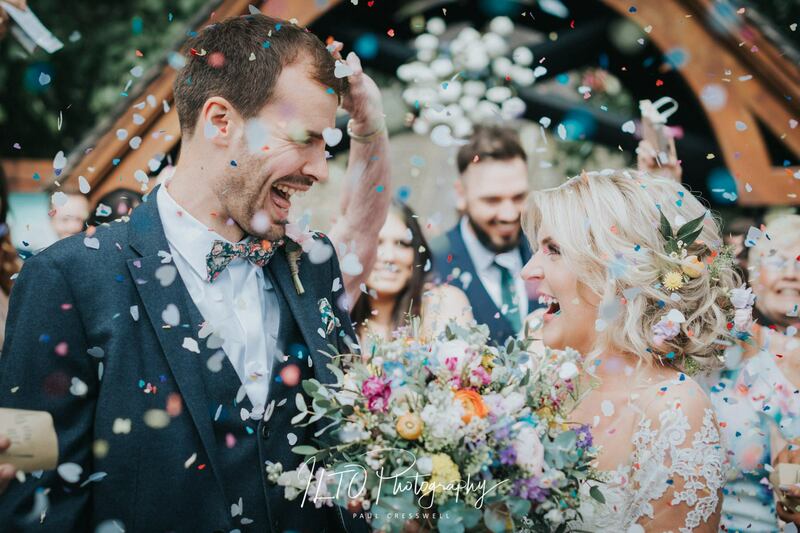 We get to cover weddings at all sorts of venues, but when we headed to Woolley Moor, to obtain our Derby Wedding Photographer badge, we were info a real treat with Helena & Jono! I think the day spent with these guys, is the closest we’ll ever get to a quintessential English wedding! Why? Let me explain! We started off in the green rolling hills of Derbyshire, headed off to a beautiful local church for the ceremony, had a fly-by from a couple of Spitfire’s, the Groom’s stepdad had an awesome and original Morgan, then we headed back to a spacious family home, complete with meadows filled with wildflowers and a massive marquee… they even had their own bees!! What’s more English than that little lot!? Check out these pictures, because I hope you love these as much as we do, and that includes Helena & Jono too!